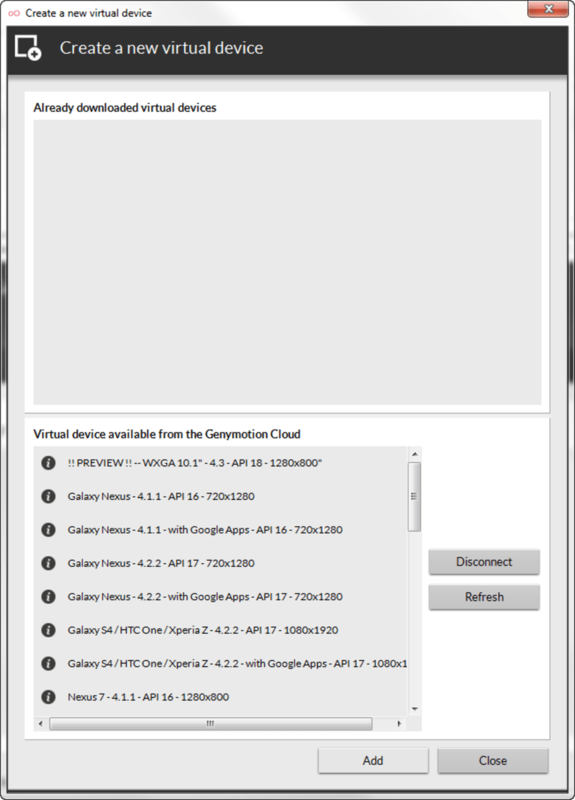 Genymotion is easy to use and can emulate dozens of Android phones (including popular models such as the Google Nexus and Samsung Galaxy family of products). Your computer's keyboard and mouse are automatically detected, and internet access is supported with no problem. 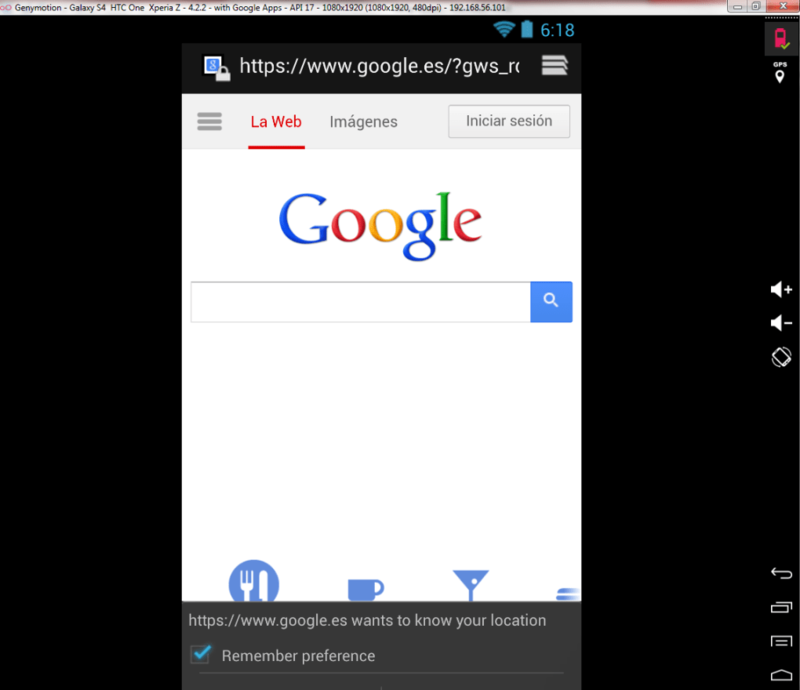 You can enable the geolocation options and even increase or decrease the size of the emulator window when Android applications are launched. 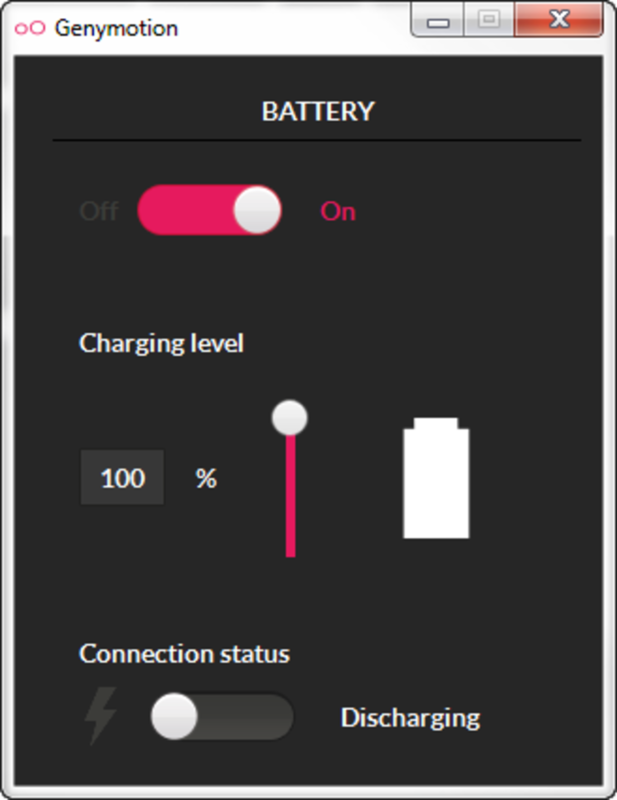 The Genymotion emulator is free of unnecessary options at launch, but the main menu lets you set up the ADB (Android Debug Bridge), an option useful only to the most advanced users. 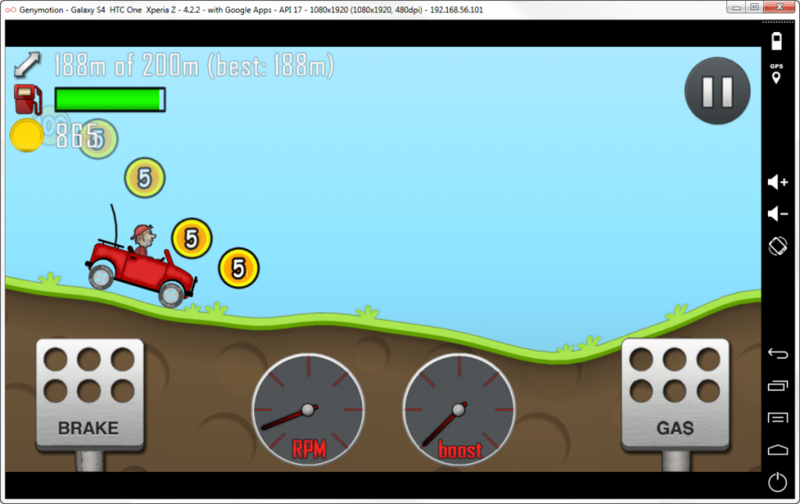 The Android emulator launches in record time without having to spend ages configuring the software. Genymotion is a powerful software and the quality is surprisingly good considering it's free, but the program isn't yet final so it's still a bit buggy. 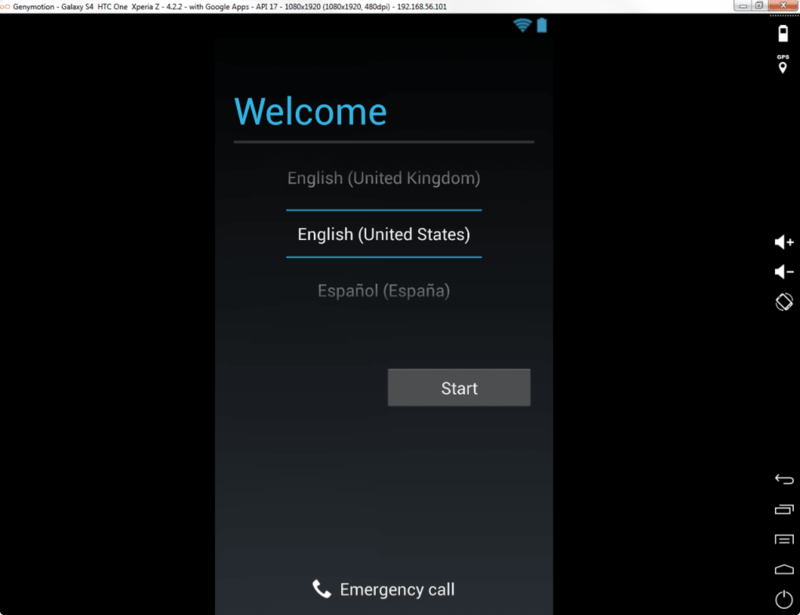 The rotation of the screen can cause problems on some of the emulated phones, and selecting the Android drop down menu sometimes caused the emulator to crash. 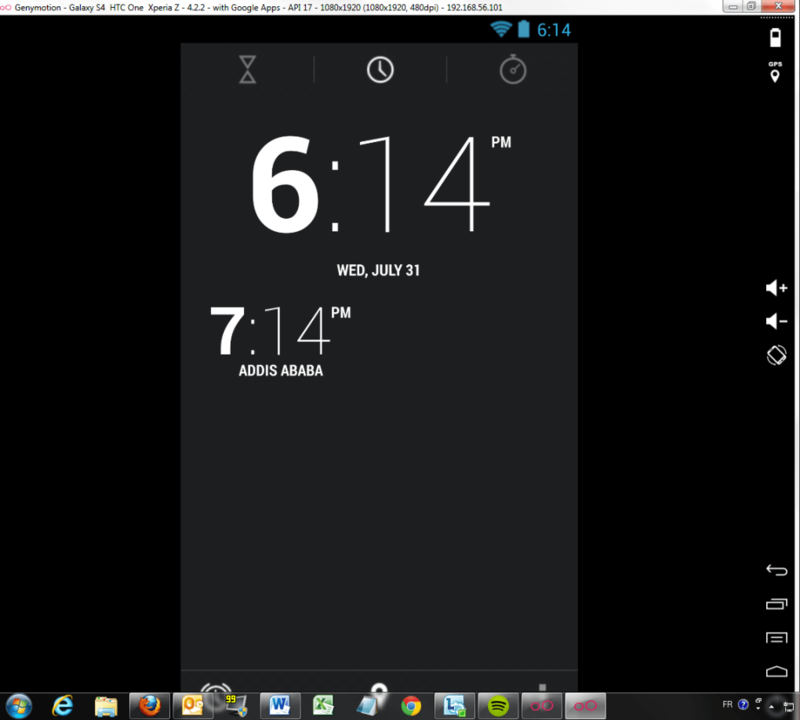 Apart from these few shortcomings, Genymotion approaches perfection as far as Android emulators go. Genymotion is suitable for all users: it's easy to use but has enough advanced features to satisfy Android developers and experts. 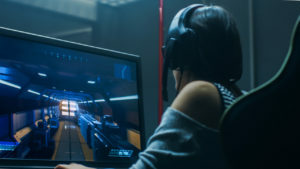 This newcomer to the emulator market will have no difficulty in establishing itself as a reference product in this market. 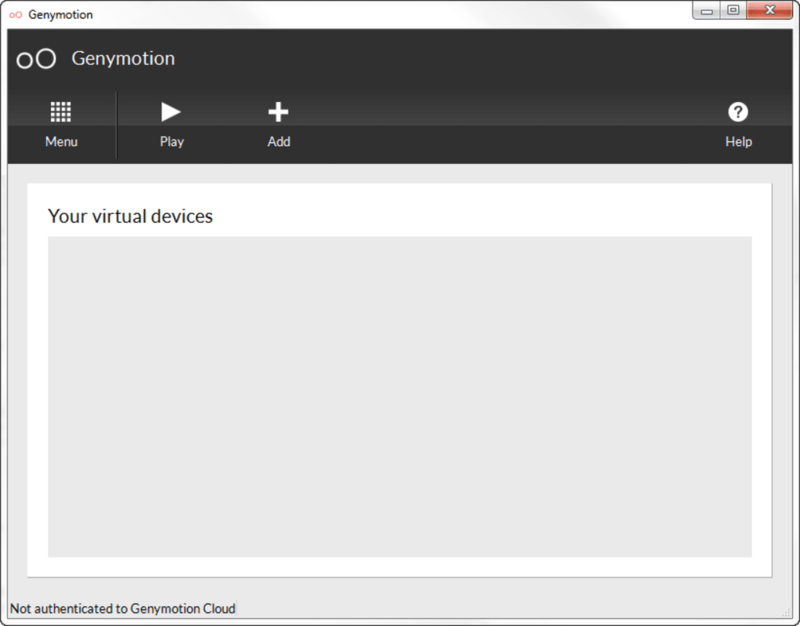 Once downloaded, you can install Genymotion in the folder of your choice. Make sure you install the Oracle VirtualBox software (included with the Genymotion installer) and have a graphics card that supports OpenGL 2.0 (with up-to-date video drivers). You can run the software and create a Genymotion account, which lets you download profiles of phones to emulate. a genymotion review duh!. Best part was going to their website. Many laughs. Not compatible with windows xp / vista. Well more they won't help if there are problems using on those platforms. Then Not compatible with windows 10 either. Only thing missing to make it hilarious would be to specialize in only windows 3.1.
google play is necessary. google play is unfortunately a duty application today and without it is useless.